By Amid Amidi | 09/28/2018 6:38 pm | Be the First to Comment! Laika has hired former Buzzfeed and FX executive Michael Waghalter to head up business development at the stop-motion studio, according to a report by Deadline. A key part of Waghalter’s mission will be to expand Laika’s presence in the museum and live event space, including conventions and theme parks. The studio’s bespoke production techniques result in a significant amount of production objects and props that have attracted curiosity from the public. 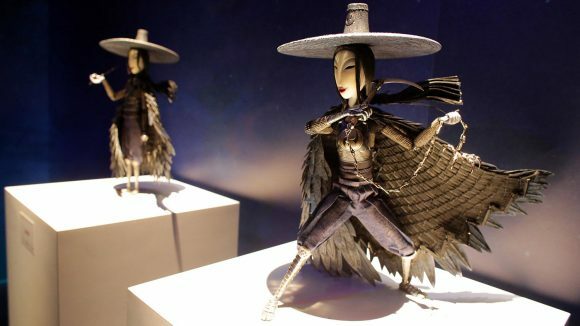 The studio has successfully been pushing those handcrafted objects into the public eye through exhibitions like “From Coraline to Kubo: A Magical LAIKA Experience” and the “Animating Life: The Art, Science, and Wonder of LAIKA” exhibition at the Portland Art Museum earlier this year. Waghalter will also be tasked with revamping the studio’s online presence, both on its website and across social media, as well as expanding the company’s licensing and merchandising. 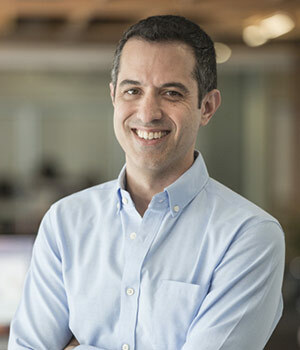 Prior to joining Laika, Waghalter had been head of business development at BuzzFeed Motion Pictures and vp, business development and franchise management, at FX Network.